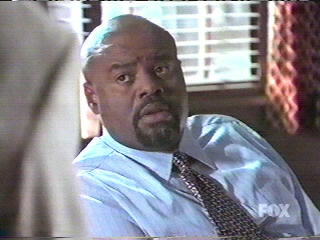 Chi McBride plays Principal Steven Harper. He is an intense, caring, tough, fair, passionate principal. 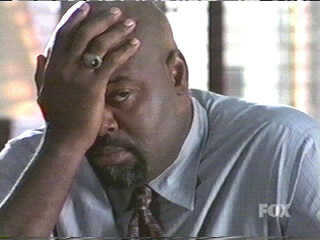 He is the center of the show and is involved in just about every plotline that runs through the program. He runs a tight ship at the school and is unflappable. Hated by parents and faced with a superintendent that wants him fired, only his devoted staff keep him sane and back his decisions at every turn. 1. 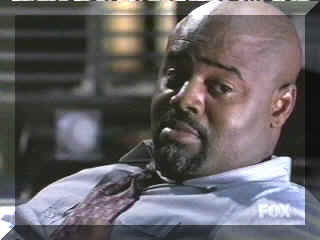 How did actor Chi McBride get the name "Chi"? 2. Who played the student that Harper slammed against the lockers? 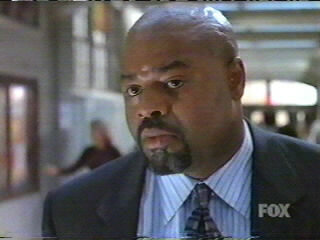 Chi McBride was born in Chicago, Illinois, perhaps giving him the name "Chi" which is short for Chicago. He was as worked for a telemarketer before taking on the big and small screen. He has worked in several films and appeared in a few t.v. 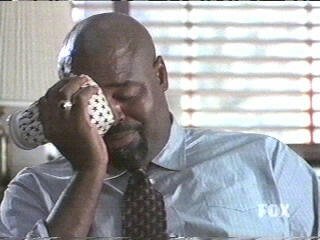 series in both a recurring role and as a cameo. 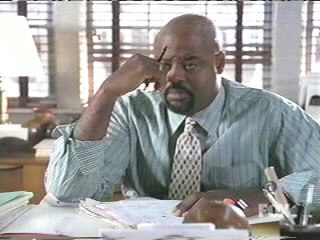 He has played several comedy roles, making this series quite a change from earlier experiences. 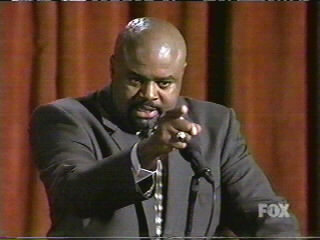 He has appeared in one of my favorite sit-coms "The Fresh Prince of Bel-Air". He has also made an appearance in "Married With Children". For more information on his movie and television appearances, see below. 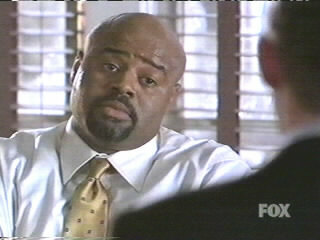 Chi McBride's Major film and T.V. appearances Our thanks to the Internet Movie Data Base for the film info! I think that Steven Harper is a principal whose head is in the main office and whose heart is still in the classroom, exactly the sort of superior his staff wants and needs. He isn't afraid to go to bat for them, but neither does he have a problem with telling them when they are out of line. The students, too, are fortunate in having Steven as their principal. He is genuinely concerned about each one, not just as far as the quality of their education goes but also the quality of their lives. Instead of choosing to be the sort of principal who adheres strictly to the handbook when dealing with the students and looking only at the 'what' of their misbehavior, he makes the time to look into their situations and discover the 'why' of it.